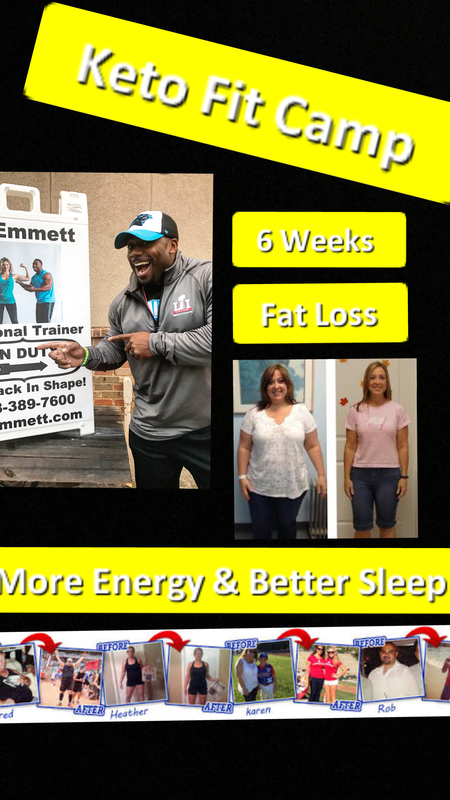 Are You a GOod Fit For My 6 Week - Keto Fit - Fat loss Program? 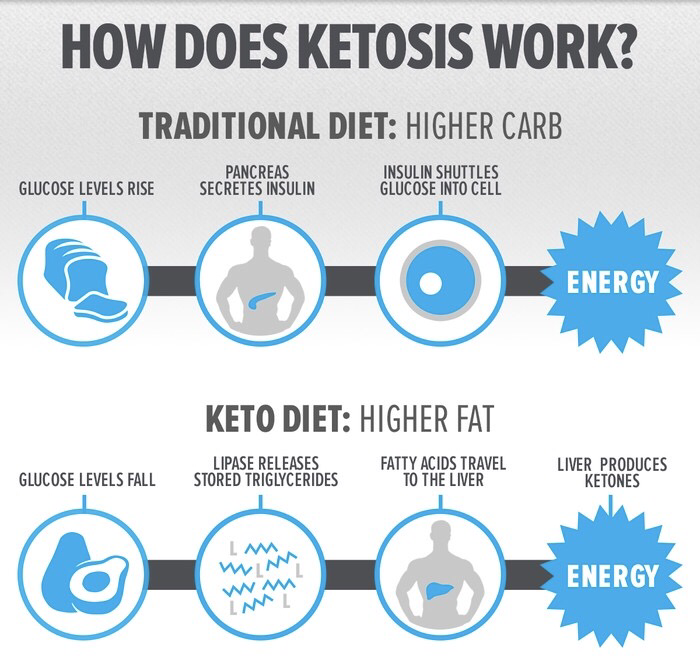 This 6 week program will lead you step-by-step through keto camp, to train your body to burn fat efficiently through keto-adaptation. You will be instructed on how to set up your low-carb diet to restructure your metabolism, making it easy to use stored fat as fuel. 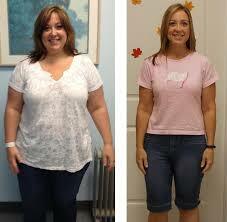 We will also do optimal exercises for a healthy body composition with Keto adaption. Scroll down to fill out the form & get started Now. Be My Next Success Story! !